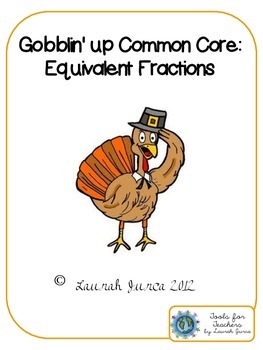 This fun activity pack includes two ways to help your students practice identifying equivalent fractions while getting in the Thanksgiving spirit. 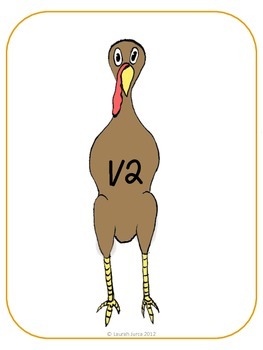 You can give students their own turkeys with a common fraction and have them find and list equivalent fractions on feathers to build a turkey, or you can use this as a center activity and have students match the feathers with fractions to the correct equivalent fraction turkey. 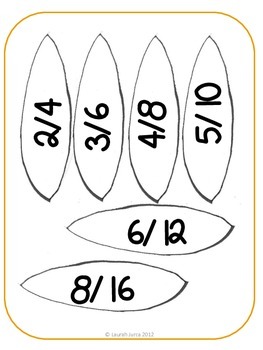 Aligned to CCSS and WIDA ELD Standards.